Home›Movie Reviews›The History of Iron Maiden Part 1: The Beginning of One of the World's Greatest Heavy Metal Bands! The History of Iron Maiden Part 1: The Beginning of One of the World's Greatest Heavy Metal Bands! 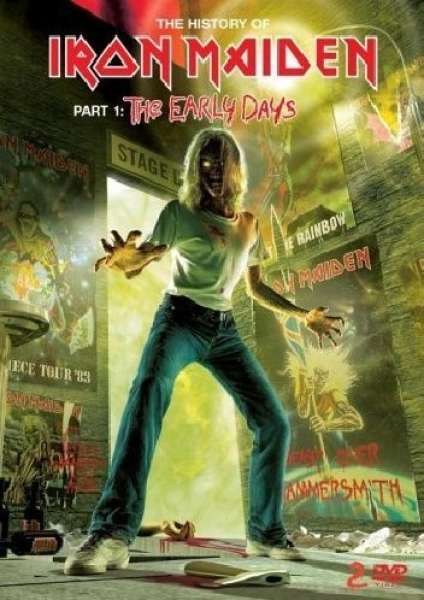 The History of Iron Maiden Part One: The Early Days was released in 2004. Iron Maiden has become one of the most famous heavy metal bands in the world, and with good reason. Even nearly four decades after having launched their career, they still pack arenas and festivals all over the globe. Their popularity and reputation in the rock and metal genre is worldwide, and there is no denying what these guys are capable of in the studio or on a live stage. But of course, every story has to start somewhere. This DVD is part one in a series of documentaries with the intention of telling the Iron Maiden story from start to present day, with accompanying additional features as well that supplement the package. Essentially, part one begins from the band’s infancy, struggling amidst the British club scene alongside many of their musical peers, being signed, going through a number of band member changes, and facing triumphs and tragedies along the way. 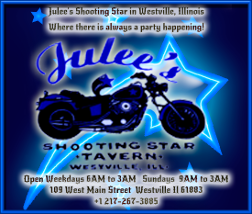 Many people are interviewed in the doc, including early band members who were a part of the group in the club days. The documentary roughly covers from the beginning of the band, right up to the first few albums with Bruce Dickinson on vocals, and the band’s popularity beginning to skyrocket and take off on a worldwide basis. If you are a fan of the band at all, this documentary is essential viewing. Even the most die-hard of Iron Maiden fans are going to learn something new, and find out about the band’s seldom talked about early days, before being signed to a major record label. Someone new to the band will be able to learn a great deal about things as well, with this serving as an ideal introduction of sorts to the period that encapsulated the band’s first few releases. The band and the crew here really go the extra mile to give everyone a better idea of what went on in the group’s infancy and rise, and it shows throughout the 90 minute duration of the presentation. 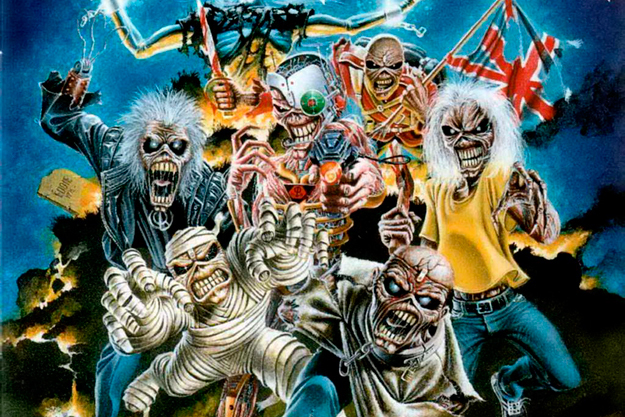 Eddie, Iron Maiden's legendary mascot, in some of his various guises over the years. In the time since this doc was first released, the further parts of the continued documentary have been included on later DVDs of archival live Maiden material; the second part is on the Live After Death DVD, and the third part on the Maiden England ’88 DVD. For anyone who is at all a fan of Maiden, watching this feature is recommended, and the additional parts on the subsequent DVDs are essential as well. -Live at the Rainbow: A professionally filmed show from the Paul Di’Anno era. It is great to hear these songs sung live by Di’Anno; sadly not that much material of him singing the Maiden classics from the first two albums seems to exist. This is probably the best material out there to fill that need in the Maiden vaults. -Beast Over Hammersmith: An early concert featuring Bruce Dickinson on vocals. 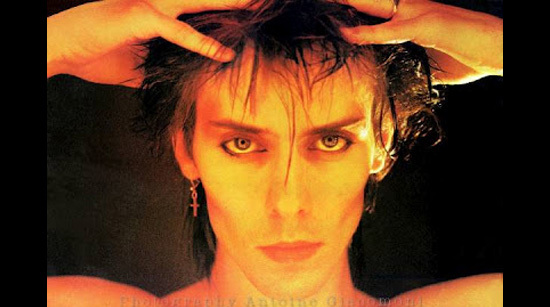 Features tracks from Dickinson’s first release with the band, the Number of the Beast, and a number of the old Di’Anno era songs sung by Dickinson. -Live in Portmund: Another Dickinson concert, supporting the Number of the Beast’s follow-up album, Piece of Mind. 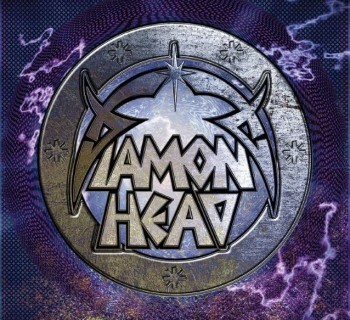 A solid selection of tracks from the first four Iron Maiden studio albums done up in a live setting. -20th Century Box episode: This is an episode of a British music documentary television series, focusing on Iron Maiden as well as the New Wave of British Heavy Metal subculture at large. It is definitely one of the more interesting featurettes in the set, in that you get to hear not only from the band, but also fans and other personnel, including DJs and club owners from the era. -Music videos: In addition to filmed live promotional performances from the era that the main documentary encapsulates, you also get the original filmed promo videos for several songs from the era as well. Both sets of videos are great for any fan of the band; the live promo clips are particularly rare and difficult to come by, making their presence here all the more special for fans. -Live at the Ruskin: This footage was not shot professionally so it is not of the best quality, but it is a rare early club performance from the band (YES, this band was small enough at one point they played bars! ), making it an essential part of this set and worthwhile viewing for any Maiden fan. -Miscellaneous bonus material: In addition to the main bonus material, there are several visuals, including a discography section, tour programs and photos, and even a diary from Steve Harris from the band’s early days, giving a great depiction of an up and coming musician. -Easter Eggs: There are many “hidden” bonus features on here too. If you scroll away from the “main” selection of choices offered on the disc menus, the cursor will often move somewhere else off the screen, where you can click to see some “bonus” clips. Some of this stuff is pretty entertaining, so take the time to look for it! Nearly every menu screen has one Easter Egg. As far as the actual production quality on the disc goes, video quality varies greatly throughout the main doc and bonus features, due to the sheer differences in the source material for everything available; this is to expected with a documentary like this and bonuses that all come from widely varied sources. Audio quality is solid throughout, and even older footage sounds surprisingly good throughout it all. If I have one complaint with the otherwise excellent set, it is the way that some of the footage is arranged on the second disc. There are many unneeded subcategories, making it hard to find select features when you want to find them (the promo videos, for instance, are an additional subcategory in the bonus features menu, UNDER the live promotional performances!) Better organization of this content would have made the disc easier to navigate, though this is a small complaint overall. Overall, this is a must own set for any Iron Maiden fan. Informative, entertaining, and an all-around great addition to the library of any fan, there is no denying that this is one of the best and most comprehensive Iron Maiden home video packages out there. Highly recommended to anyone who is a fan! 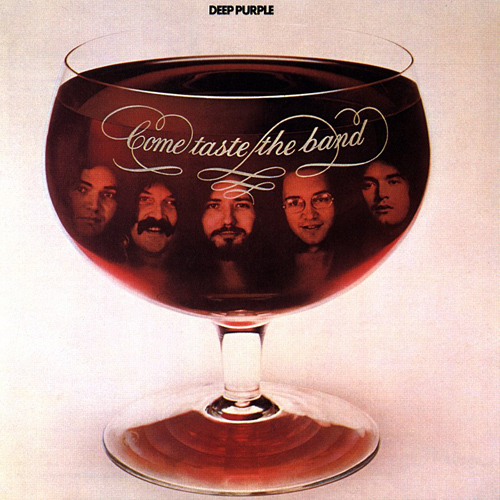 Deep Purple's Underrated Swansong Come Taste the Band, Remastered and Remixed! 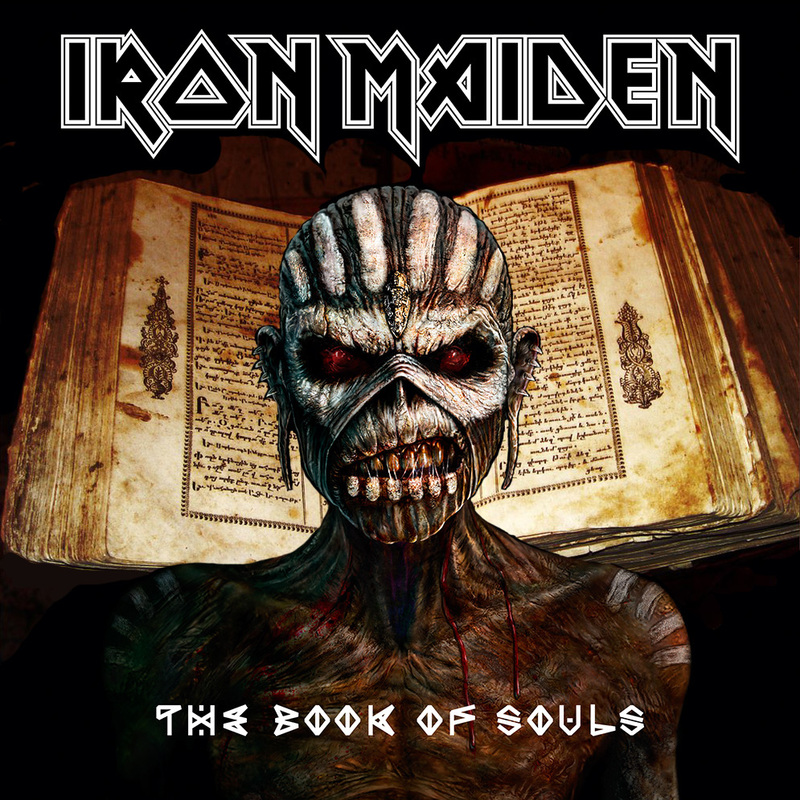 Iron Maiden - British Metal Legends Up the Irons with Their New Record, The Book of Souls! Steve Summers - The Voice of Pretty Boy Floyd Rocks Vegas! Operation: Mindcrime - The New Reality is the Final Album in Geoff Tate's Trilogy!